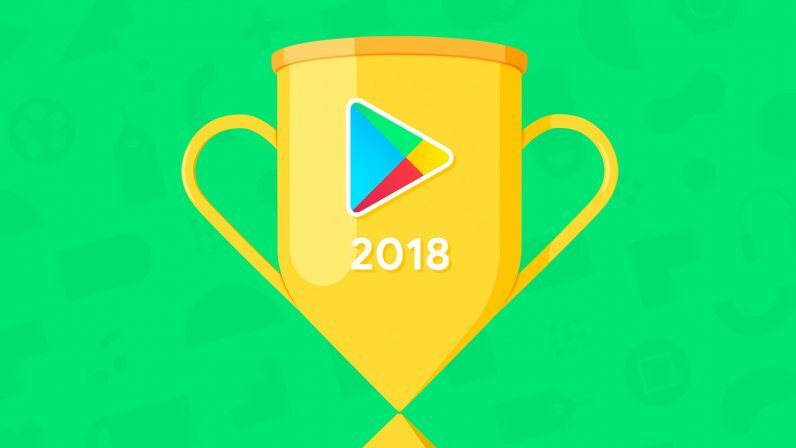 As the year winds to a close, Google Play has announced its “Best of 2018” list, highlighting the most popular downloads from US-based Android users. There are few surprises here. Clinching Google Play’s “Best Game of 2018” award, as well as the “Fan Favorite” game trophy is PlayerUnknown’s Battlegrounds (PUBG) Mobile. That’s hardly shocking. The ‘battle royale‘ format is hugely popular right now, and although PUBG’s star has waned somewhat in the past few months, its launch on Android wasn’t quite as shambolic as that of Epic’s Fortnite. Moving on, snatching the “Best App of 2018” award is Drops, the massively popular language learning tool. In terms of approach, Drops sits somewhere between Duolingo and Memrise, and focuses primarily on teaching vocabulary through gamification. YouTube TV scored the Fan Favorite award, which is a bit of a surprise. The app, which Google launched in early 2017, lets people watch and record their favorite TV channels without the need for a cable box or DVR machine. While there’s still a huge market for traditional TV programming, I’m surprised that YouTube TV is so popular, especially given the existing on-demand (and ad-free) options like Netflix. As with previous years, Google Play has ranked the top downloaded films, TV shows, and books. Black Panther was the top downloaded movie of 2018, while Avengers: Infinity War topped the Fan Favorite list. In the TV show category, securing the number one position is The Walking Dead, which is now in its ninth season, and shows no sign of ending. When it comes to the written word, the most downloaded ebook was Michael Wolff’s controversial exposé of the Trump administration, ‘Fire and Fury‘, while Jordan B. Peterson’s self-help book, ‘12 Rules for Life‘, was the most downloaded audiobook. You can see the full list below. Any surprises? Anything you think should be on there? Let me know in the comments below.